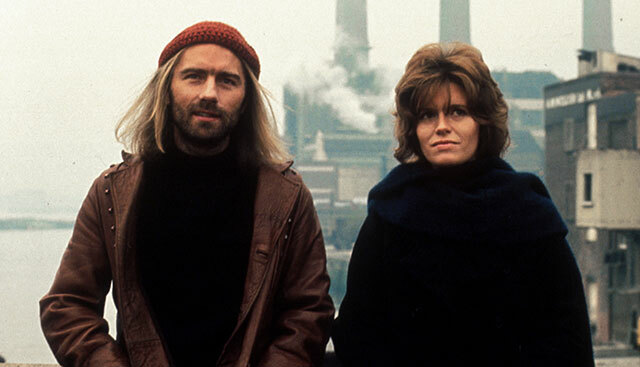 This compelling emotional drama stars Carol White as a young single mother who finds herself caught between two people – a local priest and a folk singer – each of whom wants to convert her to his own worldview. 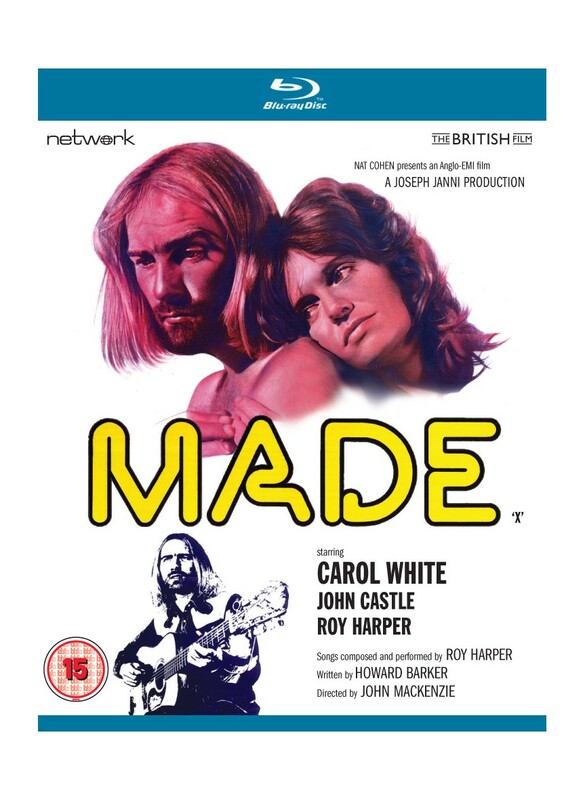 An elegy to a younger generation looking for something to believe in, Made co-stars hugely influential folk-rock musician Roy Harper in his screen debut. 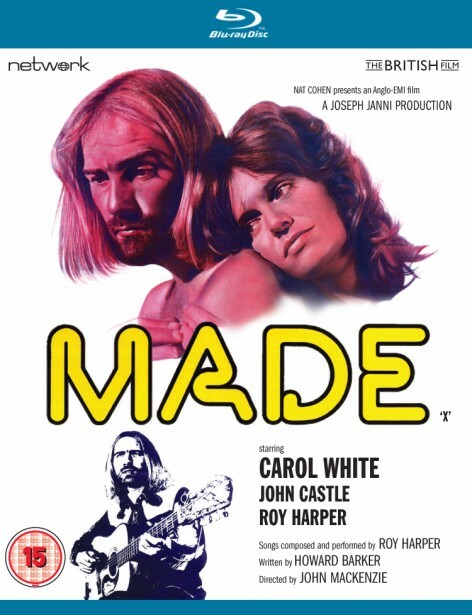 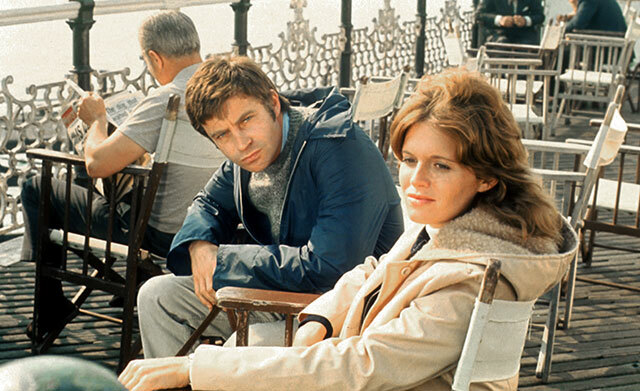 Produced by Joseph Janni – who previously made the astonishingly successful Poor Cow with White – directed by The Long Good Friday's John Mackenzie and featuring new songs specially composed by Harper, this much sought-after film is featured here in a brand-new High Definition restoration from the original film elements, in its as-exhibited theatrical aspect ratio.